Thanks for our amazing wedding photos! You got so many amazing shots it made picking them for our album so hard, we can't wait to see it when its finished! Great day, great photographer and has the skills to make you feel at ease and become a friend within a few hours. Thanks for your time and effort for the tricky shots and subject! 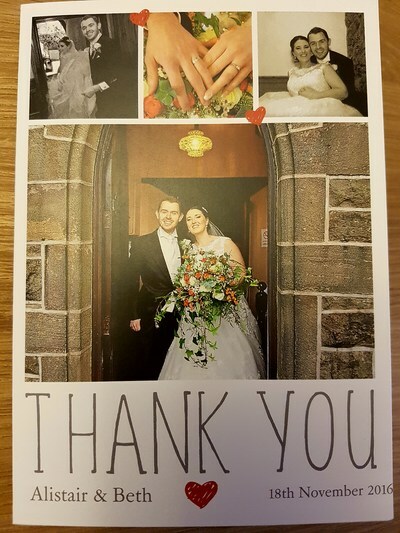 Stephen & Claire, we feel very lucky that you were a part of our wedding day. Thank you for putting so much time and hard work into our pictures. You are truly a perfectionist! The pictures you took were perfect in every way. We have so many we love, we can't figure out which ones to put in our album! I still can't believe that you stayed the entire day and the candid photos you took of our guests dancing until 1am. You blended into our wedding party, as though you were a close friend - everyone loved you. Thanks again for everything. We really appreciate it. PS we loved the presentation of the CD pack - it was like an album in itself. Thanks Stephen for producing the amazing pictures you took at our wedding. The quality and range of photos was just fantastic. We have great memories which we can treasure forever. We will definately recommend you. All the best. Great service, did a mix of indoor & outdoor photos with fantastic results. The DVD is amazing too. Highly recommended!! 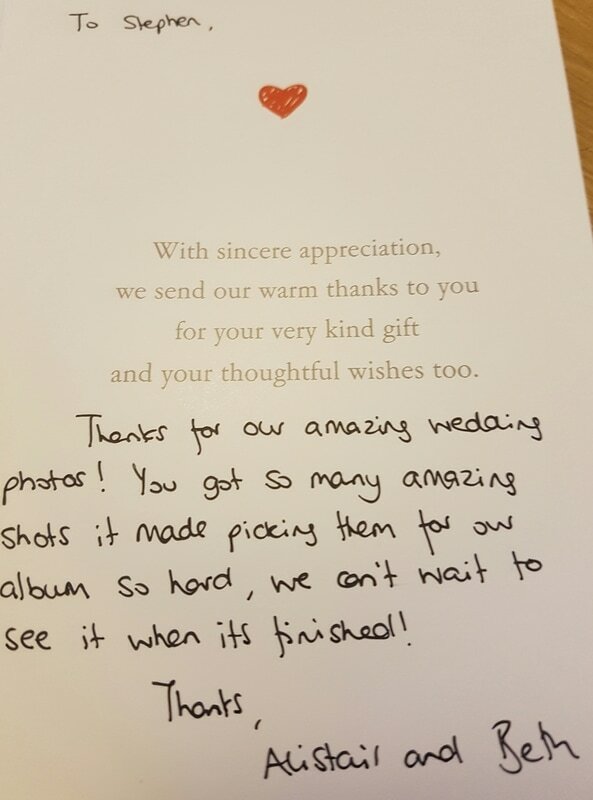 Just want to say a big Thank you for all them lovely photos you took. The only problem we have now is which one to get enlarged. Thanks again! Thanks Stephen!!! We all had a great day and the photos are fantastic. Love them!! We have used Stephen for studio work to put photos of clothing on the internet for our business and also for taking portraits of the family,and have found him to be very professional, polite, full of good ideas and above all capable of producing excellent quality pictures. Stephen was very polite and put everyone at ease. Using great skill he took photographs of my grandson which I will treasure forever. My husband and I wish him all the success he deserves.